Hacklab member Av has been busy working on this ridiculously huge RGB LED Pixel display. There is still much to be done, but here are some work-in-progress photos. 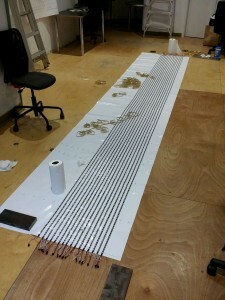 The project consists of 32 strips, each with 150 WS2812 RGB addressable LEDs. 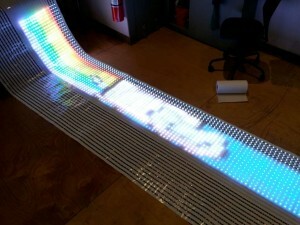 That’s 4,800 pixels! 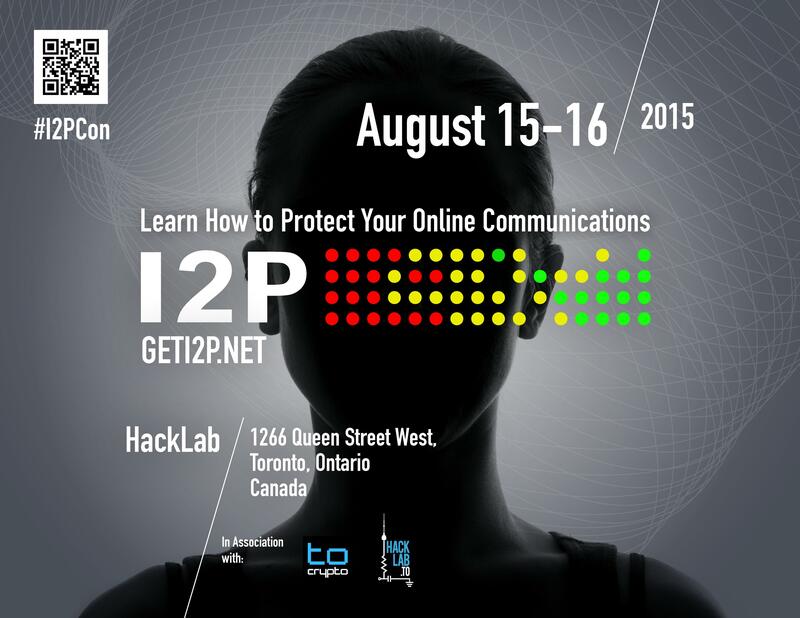 Hacklab Toronto is proud to announce that we will be hosting the first ever I2P Conference and Crypto-Party from August 15-16, 2015. There will be discussion on I2P development and challenges, talks by INFOSEC experts, a CryptoParty hosted by Toronto Crypto, and lots of social time. Signup and a detailed list of speakers and activities can be found by clicking “more”, below. If you want to attend this conference, you MUST get a ticket at i2pmeetup.eventbrite.com – EventBrite works with fake names, TOR Brower and Mailinator.com to keep you anonymous, however. Read more below the cut, and see you there! 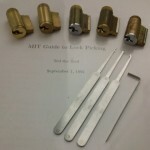 Lockpicking is a fun and unusual skill, and can help people get a better grasp of their physical security situation. 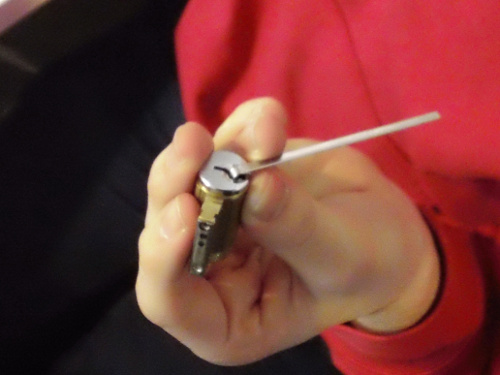 Come to one of Hacklab’s two lockpicking workshops and learn a skill which is applicable for physical/digital security experts, security-minded home-owners, and anyone who wants to survive the zombie apocalypse! 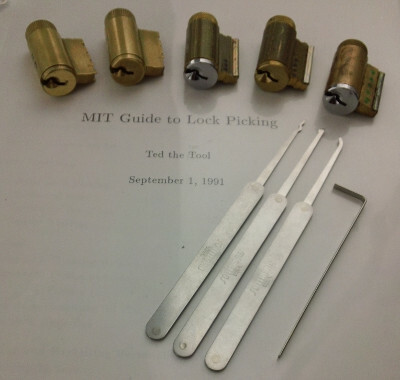 Hacklab is running two Lockpicking workshops on July 5; the first running from 2pm until 4pm, and the second running from 5pm until 7pm. This event is open to all ages and all interested parties. 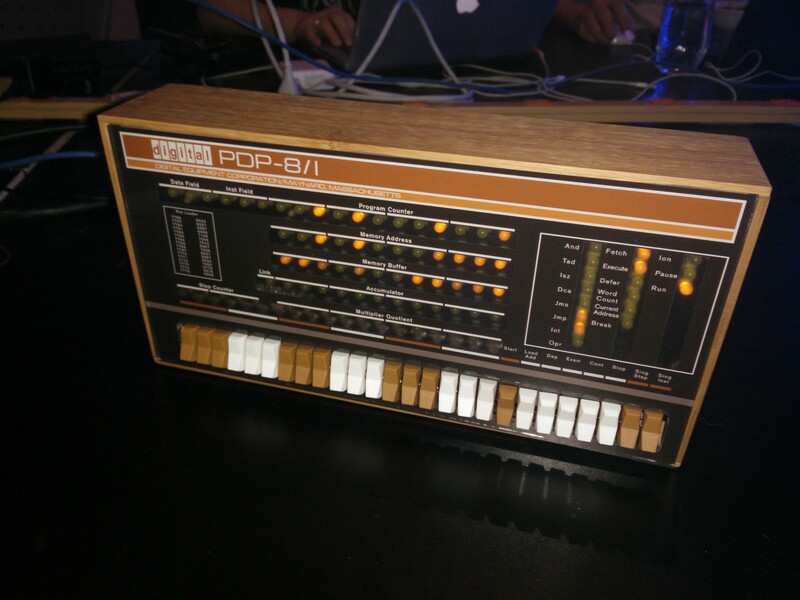 Free signup at EventBrite is mandatory — there are only 5 spots available at each workshop. This event is Pay-What-You-Can, with a suggested donation of $10 or more to help us keep the lights on. Nobody will be turned away for lack of funds. 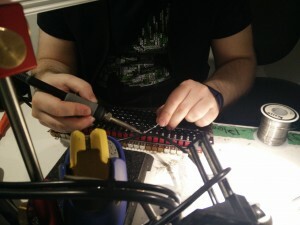 If you don’t get a ticket, don’t worry: we’ll be running this workshop again soon! Saturday Open-House, Feb 28 2pm until late! Good news for all the folks who can’t make it out for our weekday open-houses: this Saturday February 28, Hacklab will be hosting a weekend open-house from 2pm until late! Scheduled end-time is 8pm, but it could go on longer depending on how many people show up. 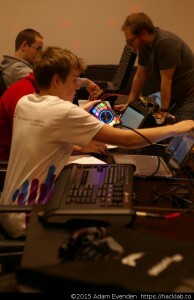 This is an all-ages event, and is open to everyone regardless of experience or technical skill level. We love meeting new people and seeing regulars, so come and check us out. Bring your projects to show off, your laptops to hack/code on, or something you’re curious about. 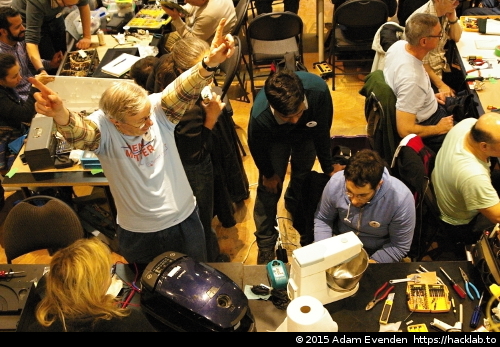 Hacklab has an electronics/coding area, a large classroom, a wood-shop, a kitchen, a lounge, and a sewing area, all of which are open for use. There will be some free vegan food, but if you feel moved to bring some noms to share, we encourage that. Some folks are at the lab eating Christmas Curry and Axis Of Evil Cookies, listening to secular christmas music and debating whether we want to subject ourselves to Seth Rogen’s The Interview. There’s quite a bit of hackery happening, and vegan hot chocolate has been enjoyed by all. Whatever you’re doing this holiday season, we hope you’re having as much fun as we are. Happy Hackmas from everyone at the lab! 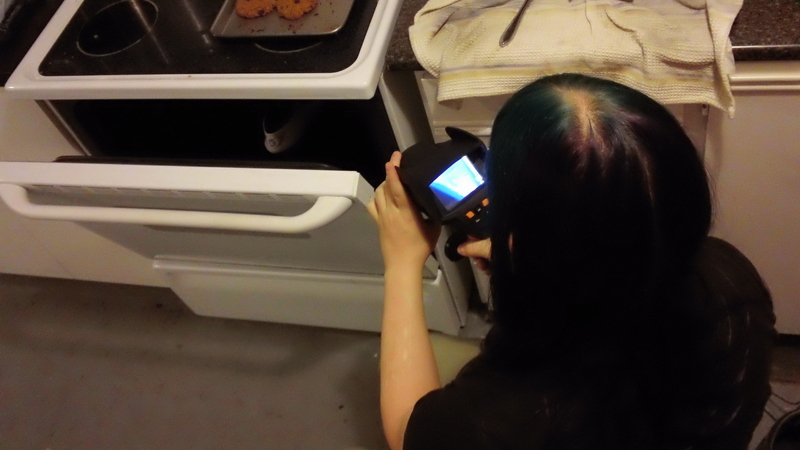 Sen using a thermal camera to monitor the exact temperature of the Roller Derby skates baking in our oven. 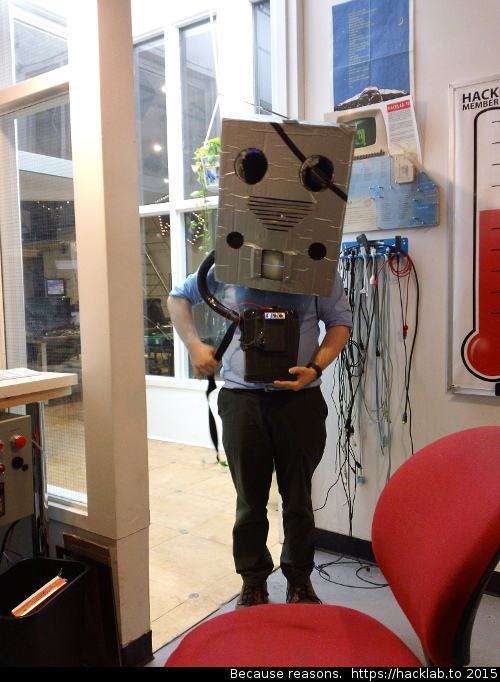 For science! 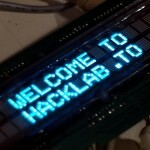 Just a reminder that the first class at the new Hacklab space will be presented on Monday! 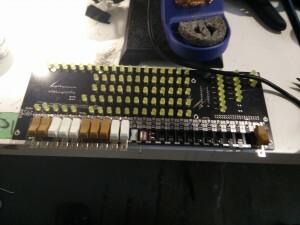 Come out and see our new classroom and learn about analog circuits! Who: Anyone is welcome to attend, and there is no fee. We ask for a donation to help us pay rent and keep the lights on. Here is a little video tour of our new space, on our fancy new YouTube channel!